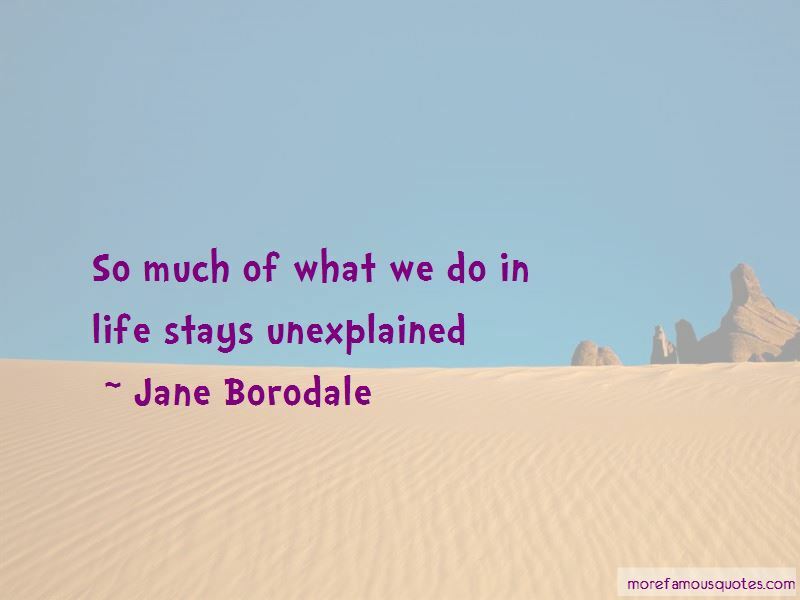 Enjoy the top 6 famous quotes, sayings and quotations by Jane Borodale. The only certain way to forge new understanding it to carry out investigations for oneself. 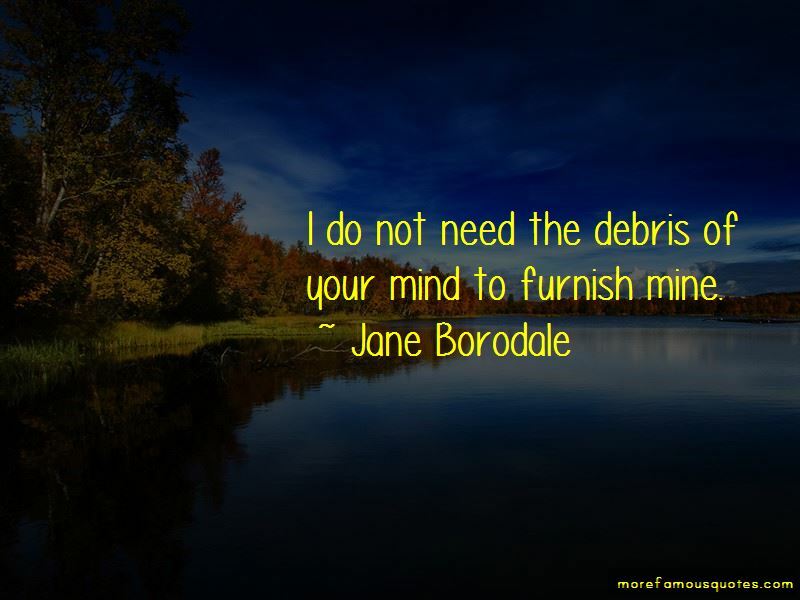 I do not need the debris of your mind to furnish mine. 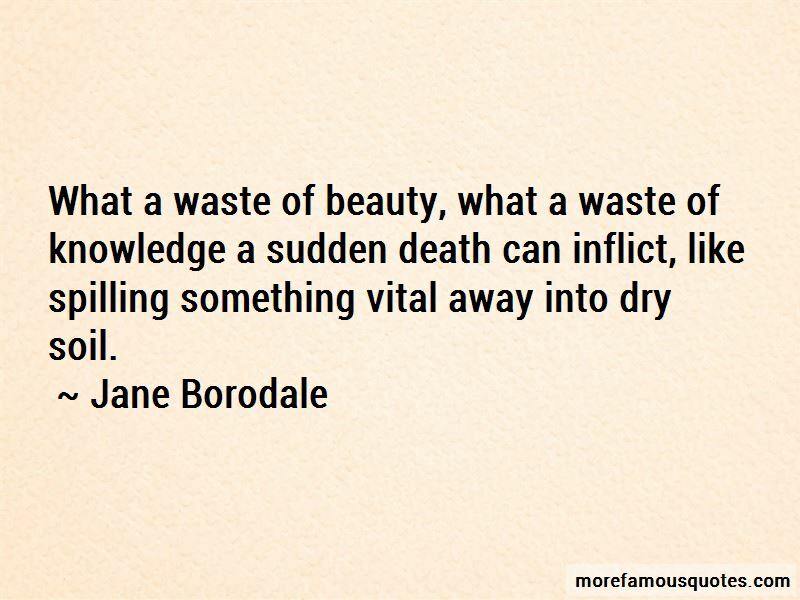 Want to see more pictures of Jane Borodale quotes? 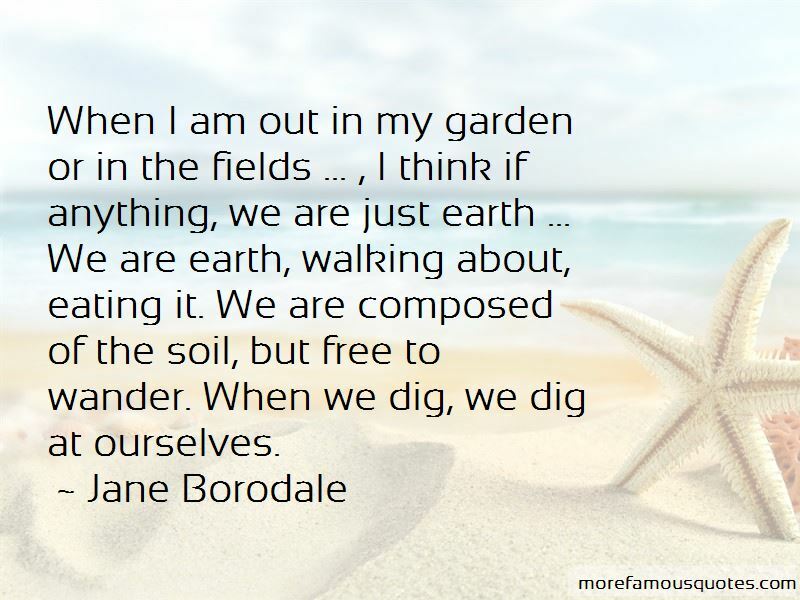 Click on image of Jane Borodale quotes to view full size.